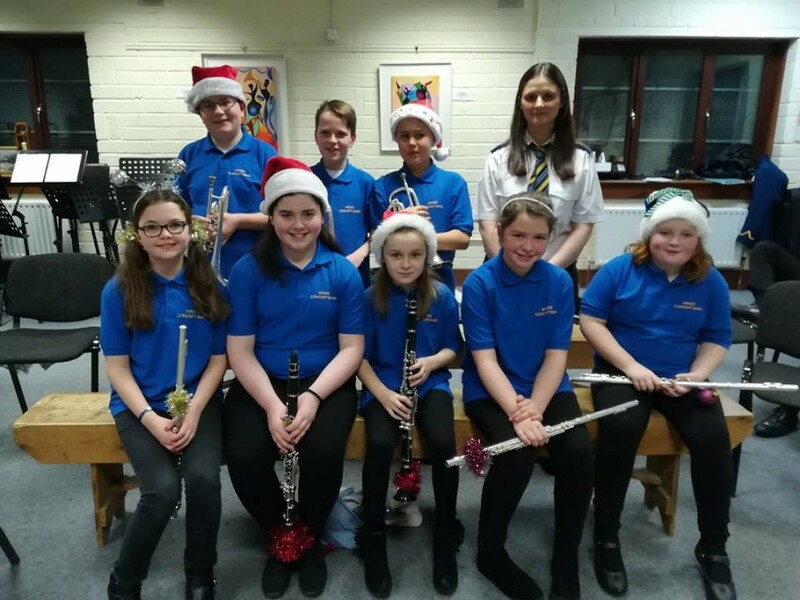 Ardee Concert Band members have a history of doing their bit for charity over the years, most memorably for Kosovo and for the victims of the tsunami. On Saturday last 23rd of January, the 40 strong band, led by Staff Major, Paddy Ward, once again took to marching the streets of Ardee, this time for the victims of the Haitian earthquake. This was the suggestion of band member Niall Doherty. Niall motivated and organised this fundraising effort with the help of other committee members. Permits secured and march music rehearsed, the band headed off thankfully in good weather in the afternoon while their collectors buckets were generously filled by the people of Ardee and passers by. The band marching up and down the town stopping at key points generated a bit of excitement on the town. Everyone was very good humoured, musicians, collectors and donators . People were very generous in such difficult recessionary times. At the bands bingo on Sunday night, the collection buckets were topped up by the bingo regulars. The total now stands at €4,200 which will be passed on to one of the relief agencies. The band would like to thank all those members who played, especially the younger members who gave up their Saturday afternoon, the collectors and helpers, and most importantly, those who donated. 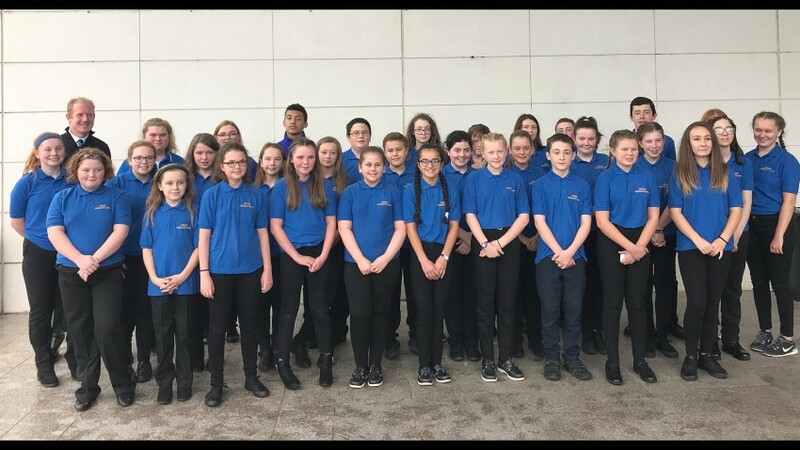 Ardee Concert Band will perform on the main street of Ardee on Saturday, 23rd January, at 2.30pm to collect for the victims of the earthquake in Haiti. The band intends to march from the bandroom in the Ash Walk to the Fairgreen and back up the town to the church before heading home to the bandroom. They intend to stop a few times along the way which will give the public and the business people time to contribute to this disaster appeal. Ardee Band have a tradition of holding collections for troubled areas of the world. The needs of the people of Kosovo became world news a number of years ago and the band collected £7,000 for this fund by playing all day at Market Street. When the tsunami struck, the band marched the streets of Ardee on a very wet Sunday afternoon and collected €5000 for this worthy cause.